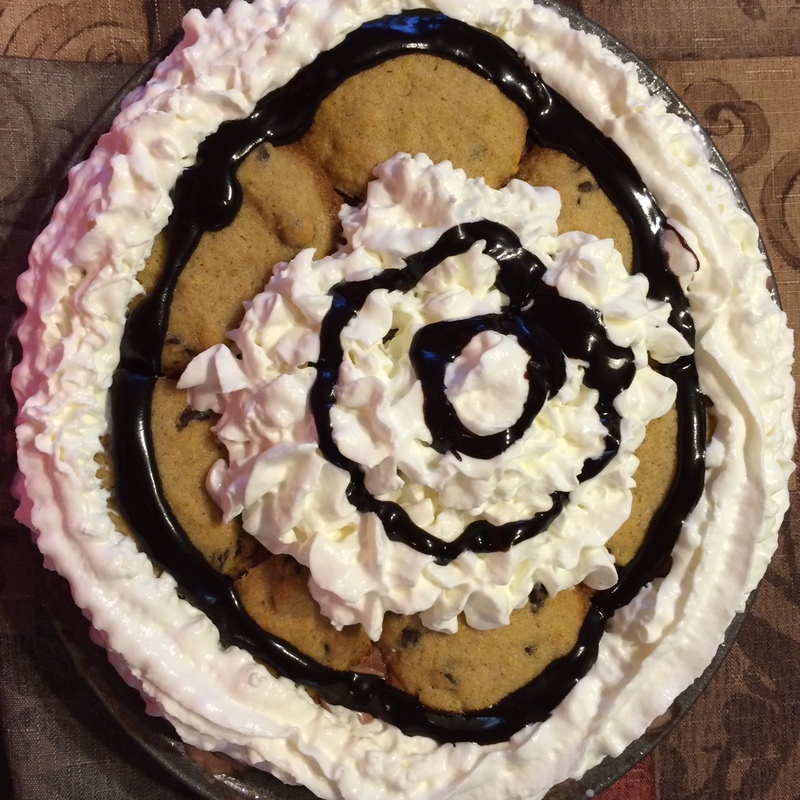 Note: Due to some difficulties with supper, we had dessert before supper! So I thought that first we should start with some math, giving them SOME idea (maybe not much at their ages) of what Pi even is. So we got paper plates, labeled the diameter and radius (and discussing how many of those there are in a circle which is a tough concept for little kids to grasp!). In the side without the radius, they drew the letter pi. 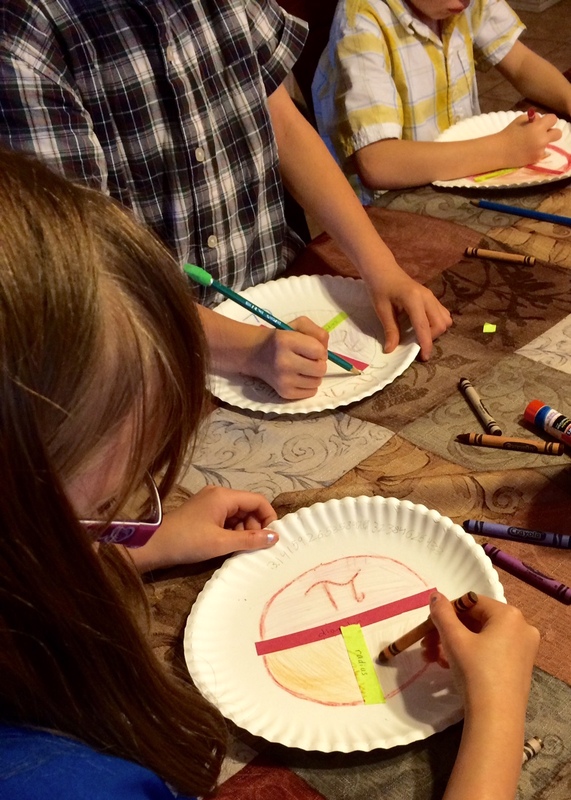 We put digits of pi around the edge (discussing circumference) and decorated them. Nine year old and I both learned 25 digits past the decimal because of the song above! Next, we decided to find our birthdates in Pi and see whose comes up first (and last). Here is the link so you can try it yourself: http://www.pbs.org/newshour/rundown/find-you-birthday-pi/ Our 7yo’s birthdate is first within the digits of pi. Our 19yo’s birthdate is last. The next closest to his was over 117,000 digits before his! Kinda strange is that their birthdays are only 3 days part. 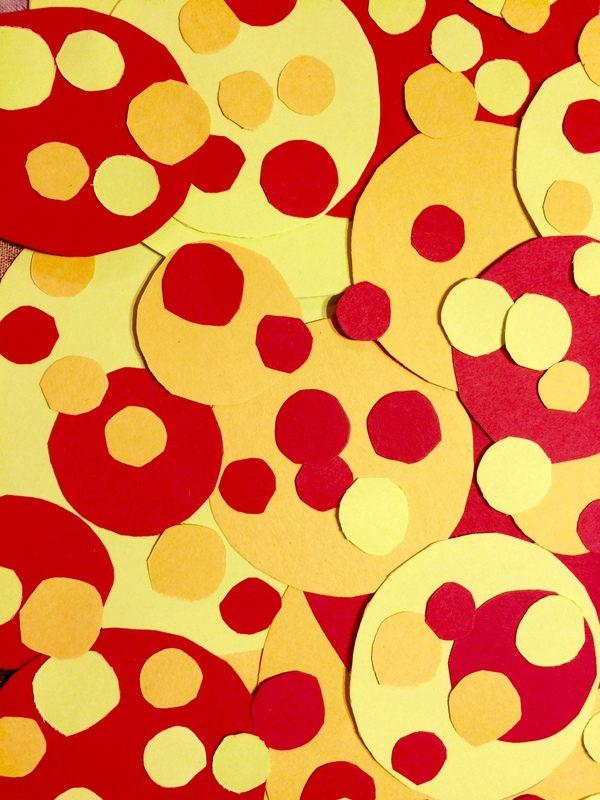 Of course, what Pi Day is complete without a circle art project. Abstract or more realistic, circles are just fun! And lastly, I challenged my nine year old to writing a story using the digits of pi as the number of letters in each word. So the first word in the story would have three letters. The second word of the story would have one. The third would have four letters. Alternatively, she could use the digits to decide how many words per sentence. Wouldn’t it have been neat if I had been smart enough to write this post with one of those patterns?